There are no SCHOLASTIC BOWL (N) games from 19 Fri, April 2019. 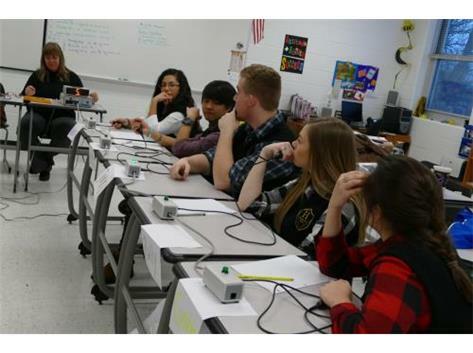 Welcome to Scholastic Bowl where young scholars go head to head and test each other's knowledge! Before winter break, practices will be held Mondays from 3:00-4:00 in room 209. After winter break, matches will begin on Mondays and an additional weekly practice will be held to review questions that appeared during matches. Registration will be open until Tuesday November 7th.